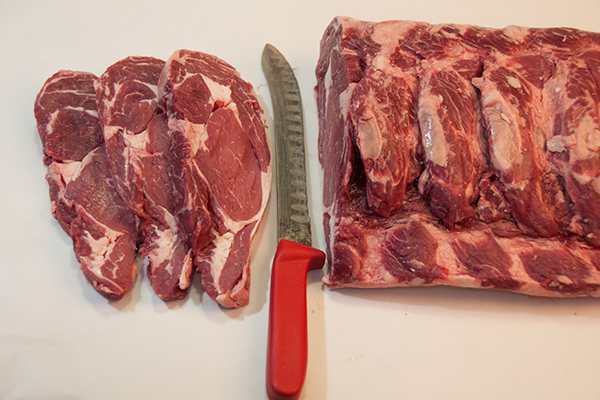 Whether you’re needing a couple of steaks for your family cookout or you’re wanting some thick pork chops for grilling, come to Curtis Foods to get steaks, chops or other meats cut-to-order. That’s right, you can get them cut the thickness you want. Check our weekly specials to see if what you want is on the list this week.